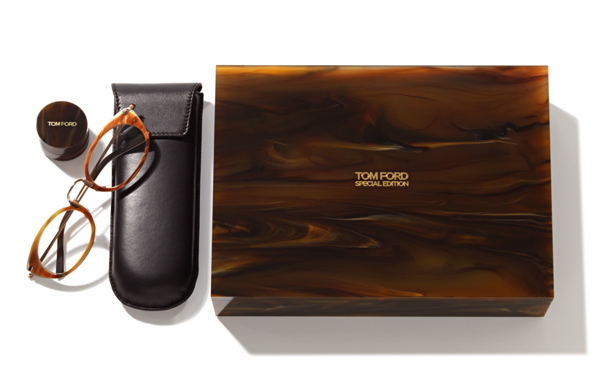 Tom Ford has released a special edition collection of 1950s-inspired eyewear at 1950s prices — for a car, that is. 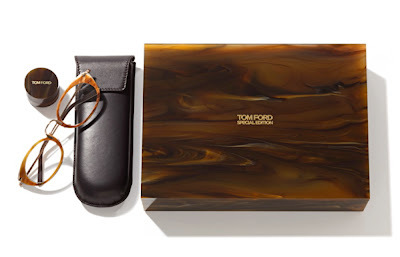 The specs are made of fine gold-plated metal and feature “precious water buffalo horn” on the front and temple tips. 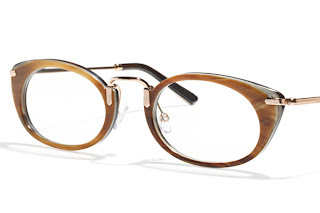 Priced at $2,950, the glasses will be available from April through June and come specially boxed with conditioning cream and a chamois cloth for care of the horn.